The LIVE Tambola game your friends will love you for! 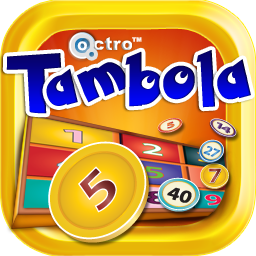 Have fun playing Octro Tambola with your friends anytime, anywhere. This game with breathtaking visuals will keep you occupied for a long, long time. 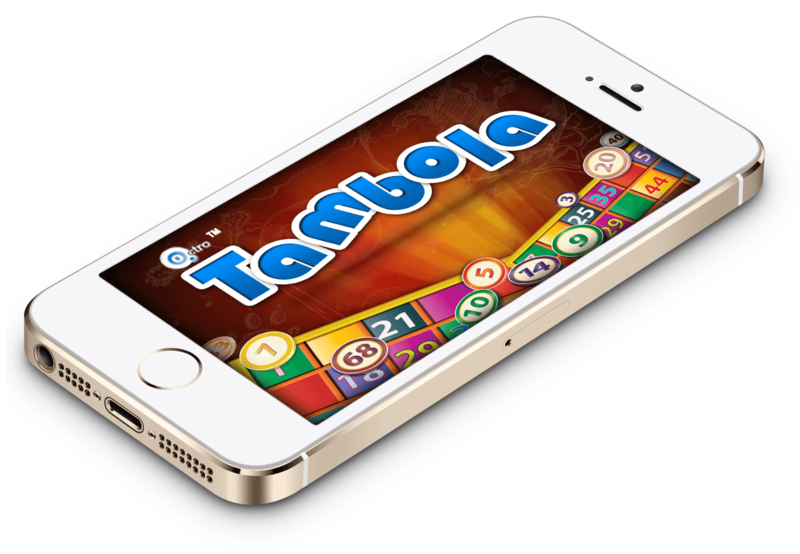 This is going to be the most beautiful Tambola game you will play with your friends, and you will love it – we guarantee it! Octro Tambola has dealers who will make sure your enjoy Tambola in their lovely voices. Tired of slow games? Octro Tambola to the rescue! 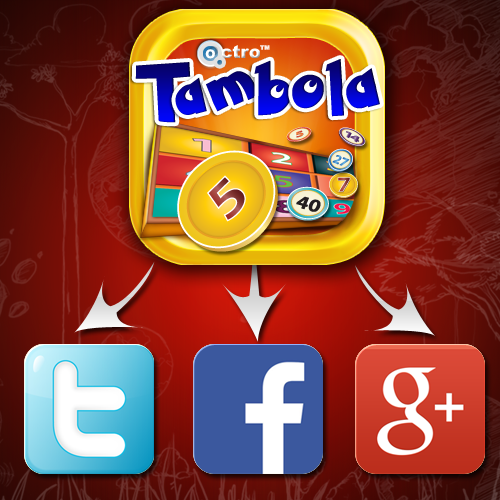 Tell your friends about Octro Tambola! Your friends will thank you and love you for this! (c) 2016 Octro, Inc. All Rights Reserved.